The Los Nahuales Special Edition No. 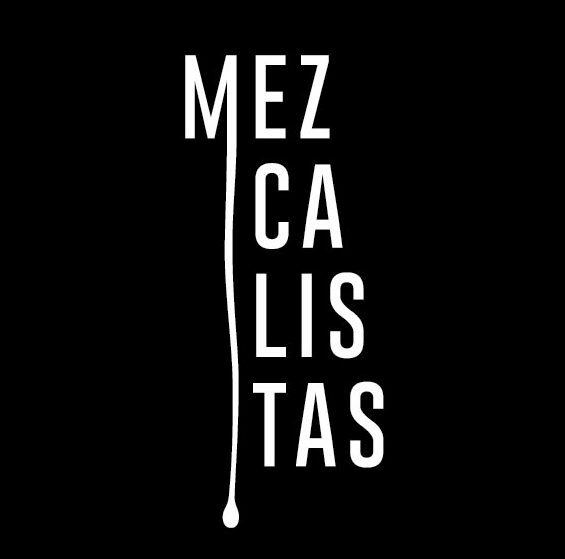 1 is the first and, hopefully only the first, in a series of special editions from one of the longest standing and most prominent mezcal brands in the United States. – Agave: 41.3% wild cuishe Agave karwinskii and 58.7% Sierrudo, a type of Agave americano. This is the fruit of another of those mezcal world happenstances. While hanging out at Marco Polo with Karina Abad who manages Los Danzantes’ entire production Ansley Coale and K&L Wines’ David Driscoll cooked up the idea of Karina doing a batch all on her own. The rest is in the bottle but you can get a portion of the foreshadowing and narrative in Driscoll’s blogging about that trip. 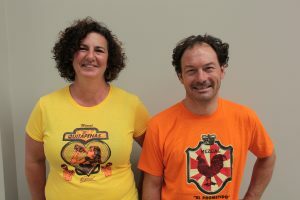 Clearly Driscoll tasted something that he liked and made a great connection with Karina – so much so that he wanted to bring it back and offer it to K&L’s aficionados. Now Craft Distillers gets to offer their chunk of the batch and it only continues to affirm their commitment to balance. 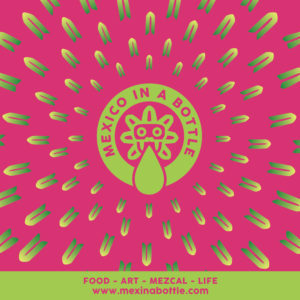 Abad is one of the small but growing group of women distilling mezcal, as the industry grows we hope that it makes more places for them because they’re doing extraordinary things with mezcal. According to Craft Distillers founder Ansley Coales the Sierrudo is enormous, “250 kilos or more.” He guesses that the richness in flavor comes from all that sugar. It’s cut with cuishe which makes complete sense but it also makes me pine for a taste of the pure Sierrudo just for the sensation. Note that this isn’t an ensemble, the agave was roasted separately and blended in the milling process; which gives you a sense of the mind at work behind this bottle. Equilibrio sobre todos! The nose gives you an immediate sense of what you’re in for, robust agave sugar. Sipping it gives you a contrast of rich minerality and an almost piloncillo type agave fruit which magically lets you down lightly. You don’t sense much smoke, really only as residue in a finished glass: nor are you confronted with much alcohol just a slight filagree of herbal notes. More than anything you get balance. It’s uncanny that the Los Nahuales Special Edition No. 1 appears at the same time as the Mescalero #17 – philosophically they are kindred spirits. Like that bottle this is a fantastic entry point for anyone timid about mezcal. It’s not exactly light in the alcohol department, it clocks in at 48% ABV, but in the classic upside down world of mezcal, higher alcohol really does mean more flavor, just in this case the more nuanced variety.